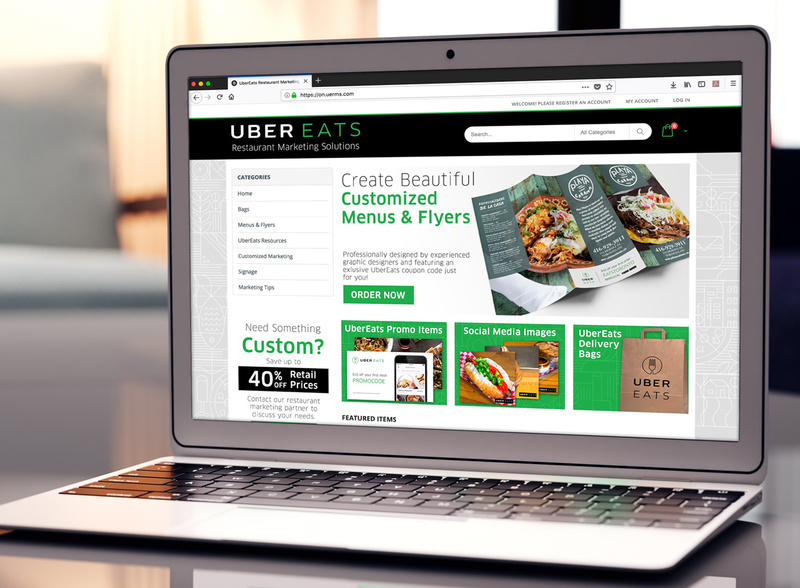 In order to provide branded marketing support to partner restaurants, UberEats Canada approached MPP to develop a marketing material ordering site for restaurants that focused on user-experience and that was streamlined into their workflow. 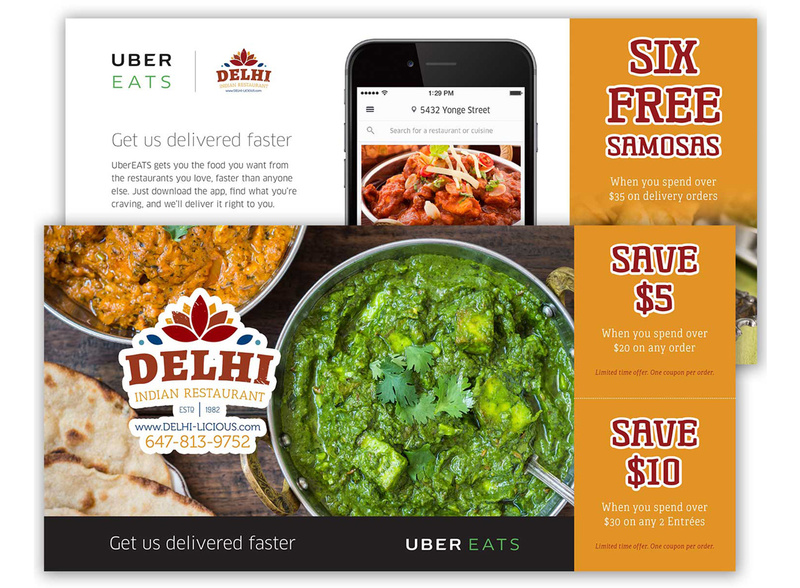 MPP designed the restaurant marketing program to allow UberEats partner restaurants to log into a secure site where they could purchase branded marketing materials such as flyers, postcards, table tents, signage, stickers, bags and more. 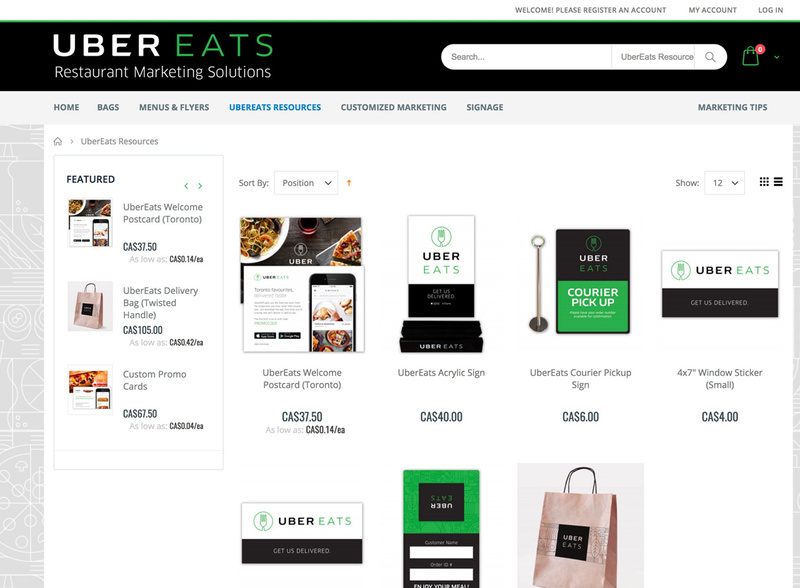 These items could be customized by the partner restaurants to include their specific logo and branding, telephone number and other key details. 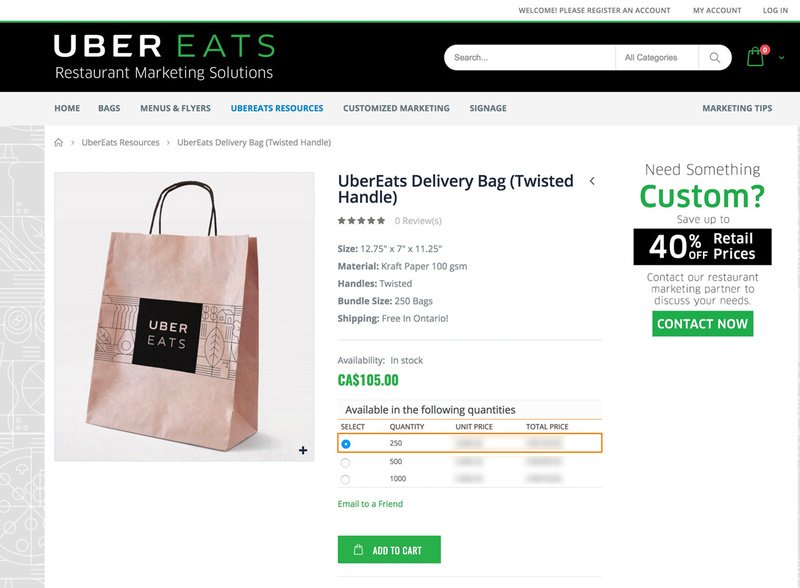 The system supports the ability to issue credits to users from account managers to allow UberEats to offset the cost of production of the materials to clients on an individual basis. All materials are designed and produced by MPP and inventory of generic items are shipped directly from MPP’s distribution warehouse across North America. 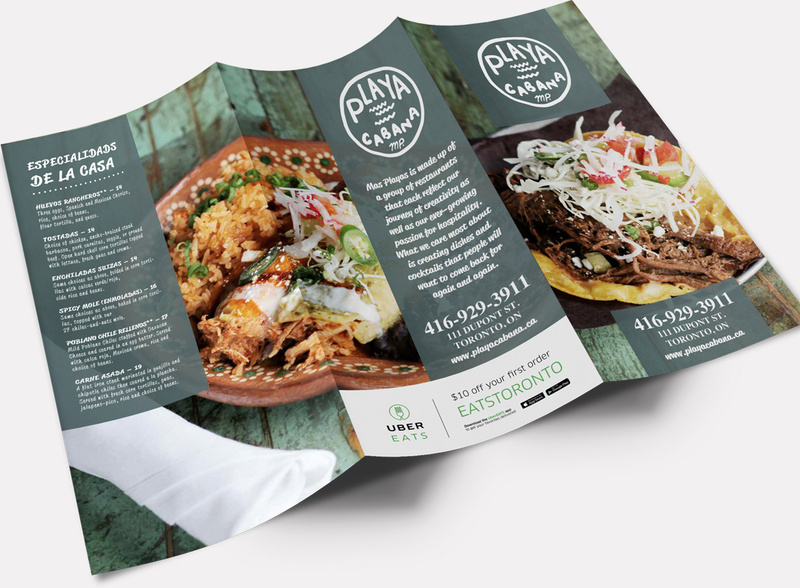 Restaurant partners are able to browse the product catalog and select the marketing materials that would work best in their environment and order them in their required amounts. 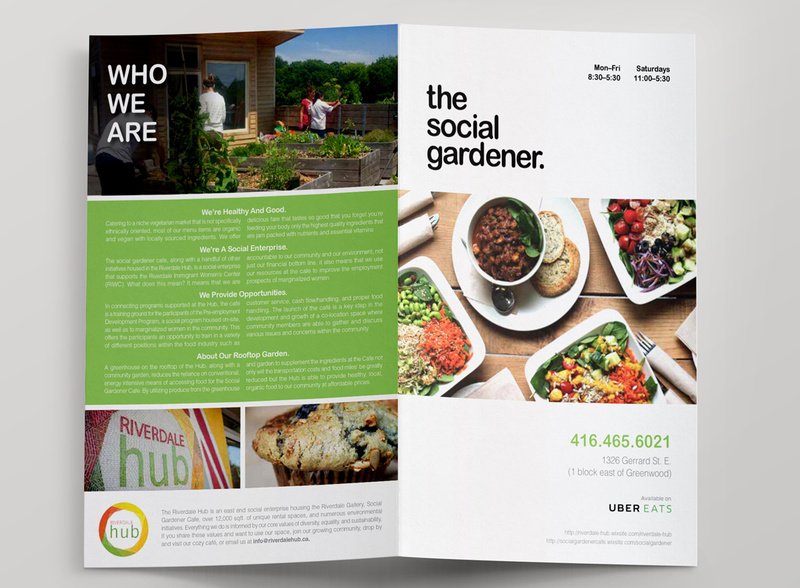 Customized materials such as flyer and postcards are created by MPP’s art department and feature custom coupon codes and other co-branding opportunities.